Workers’ Compensation Settlements in Sterling Heights, MI - The Law Offices of Charters, Tyler, Zack & Shearer, P. C.
Many of those injured on the job prefer to avoid the time consuming, technical and difficult process of negotiating a settlement of a Workers’ Compensation Settlements Claim. 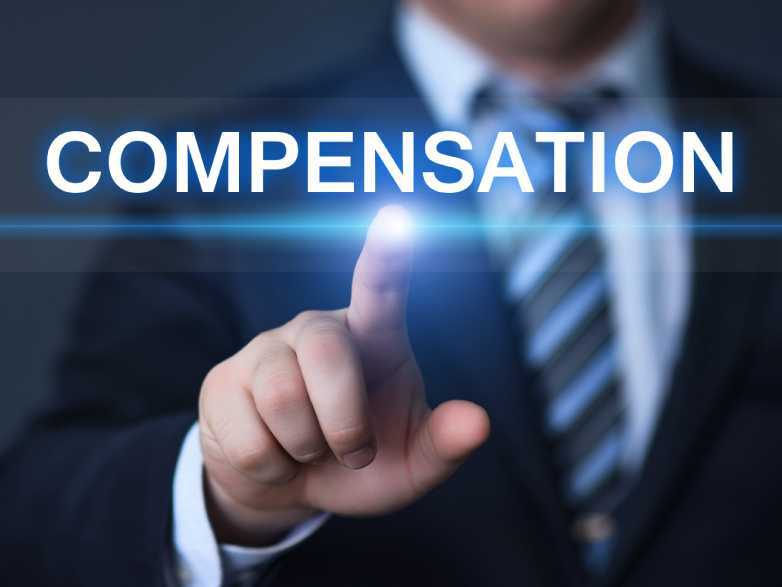 In most cases, Workers’ Compensation Claims are voluntary; meaning, the insurance carrier compensates the injured employee for wage loss and pays for the necessary medical and therapy treatments until the employee recovers and returns to work. When a claim for Workers’ Compensation is settled, the worker rescinds any further rights to benefits after a lump-sum settlement is paid. A magistrate must approve all settlements at a redemption hearing. The most tangible benefit in settling a Workers’ Compensation Settlements claim is the receipt of a lump-sum payment as opposed to weekly payments. Settlement proceeds of a claim are free of income tax, medical examinations and surveillance will cease, and the worker can go forward without the limitations and conditions set by the insurance carrier. Generally, a settlement of a Workers’ Compensation claim is beneficial when a worker has reached “maximum medical improvement,” meaning recovery has plateaued, and no further treatment will improve the condition. Those persons reaching “maximum medical improvement” are left with permanent restrictions prohibiting the return to the performance of the job or task before the time of injury. It may also be a good time to settle when there is conflicting evidence between the worker and the insurance adjuster. A settlement would save from the unfortunate chance of the worker losing at trial. Settlements of Workers’ Compensation Settlements Claims may also affect the maximum benefits received under a claim for long-term disability and Social Security benefits. After a claim is settled, the worker becomes financially responsible for all future medical treatment. 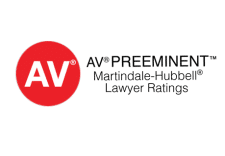 Negotiating an effective and fruitful settlement before reaching the level of “maximum medical improvement” is risky as it is impossible to access the value of a claim prior to the injured worker reaching the improvement plateau. 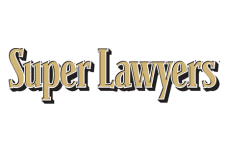 It is imperative to seek expert representation from the trained and knowledgeable attorneys at The Law Offices of Charters, Tyler, Zack & Shearer, P.C. The technicalities involved in workers’ compensation claims run deep, and expert representation in a settlement will protect your rights to receive maximum benefits. The attorneys at The Law Offices of Charters, Tyler, Zack & Shearer, P.C. have dedicated their careers to fight for the rights of employees. 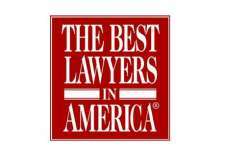 Let this team of experienced attorneys fight for you, too.